Allen with wife Kyla, daughter Harleigh and stepson Robbie. 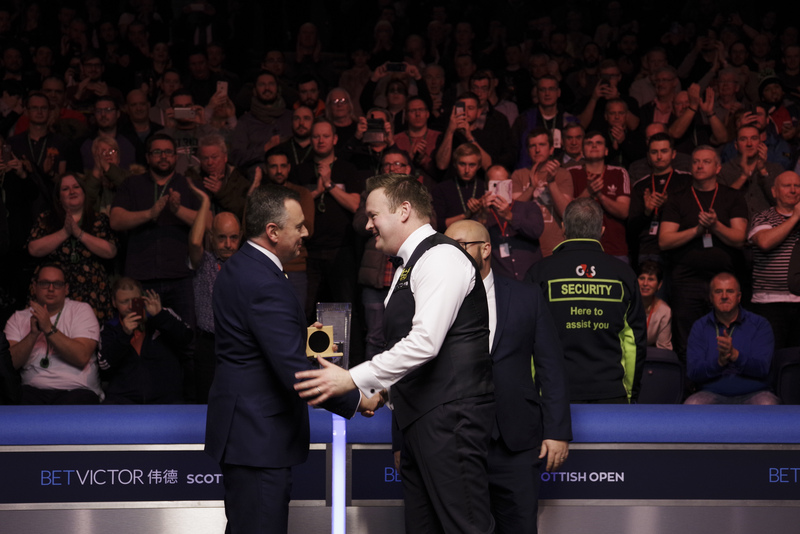 Mark Allen defeated Shaun Murphy 9-7 in a thrilling BetVictor Scottish Open final in Glasgow to secure his fifth ranking title. The match had looked set to go all the way to a decider, before Murphy miscued on 29 while among the balls at 8-7 down. Allen pounced and went about compiling a match winning break. He was on 50 with one red left when his attempted pink to a centre pocket hit the jaws and stayed out, but it rolled diagonally across the table and dropped into a baulk corner. The Northern Irishman made the most of his good fortune and completed a clearance of 83 to take home the title. Allen is currently enjoying the best form of his career. He has now claimed two ranking titles in 2018, having already tasted silverware at the International Championship. 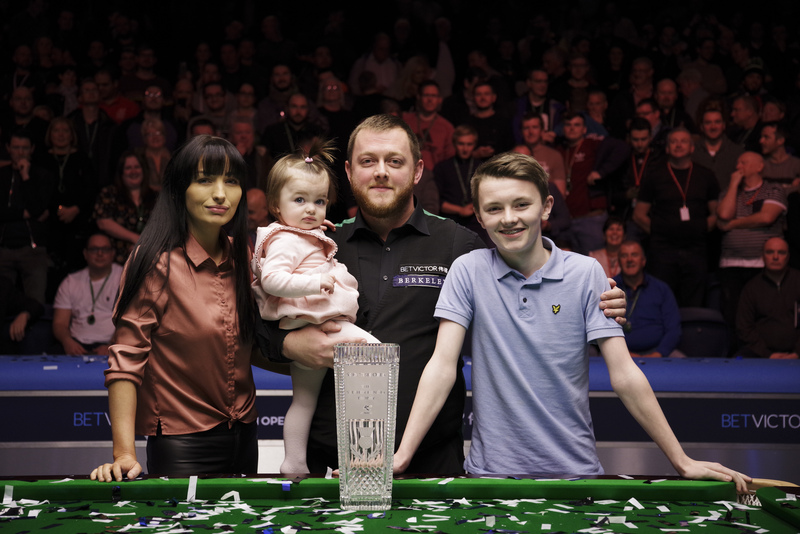 Allen was also runner-up to Ronnie O’Sullivan at last week’s UK Championship. The £70,000 winner’s cheque cements his place at the top of the one-year money list. The 32-year-old has now earned £353,000 in ranking competition so far this season. The Pistol now turns his attentions to the defence of his Masters title next month. He returns to Alexandra Palace in London for the elite 16-man invitational event, which he won at the start of the year. This week represents a significant return to form for 2005 World Champion Murphy. The Magician had looked to be in trouble in the race to February’s World Grand Prix. Only the top 32 players on the one-year list qualify, with Murphy coming into this week ranked 65th. However, the £30,000 runner-up prize will act as a big boost to his chances, moving him up to 31st. 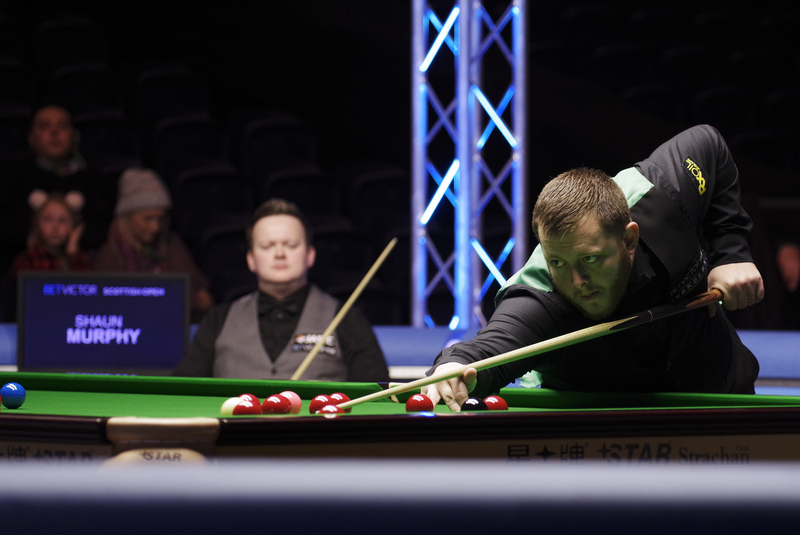 It was Northern Ireland’s Allen who took command in the afternoon session, as he fired in breaks of 82, 64 and 70 to come from 3-2 down to lead 5-3. The evening session saw Allen extend his advantage by taking the opening frame. However, Triple Crown winner Murphy wasn’t going down without a fight. He claimed three frames on the bounce, including a sublime 115 break in the 12th to go into the mid-session interval all-square at 6-6. The Magician then took to the front by making it 7-6, but it was Allen who found another gear as the finish line came into sight. Breaks of 66 and 134 took him one from victory and he secured the win with that dramatic run of 83 to win 9-7. “As the match went on, I got stronger. At 7-6 down I produced some good snooker,” said Allen. “Shaun will probably rue a few missed chances, as his long game was ridiculously good today. He created a lot of good opportunities which he didn’t quite convert into frame winning chances. “I was playing with my daughter in the mid-session interval. I just kept her occupied for 15 minutes. I miss her a lot and she obviously misses me a lot given her reaction when I came in. It actually completely relaxed me. 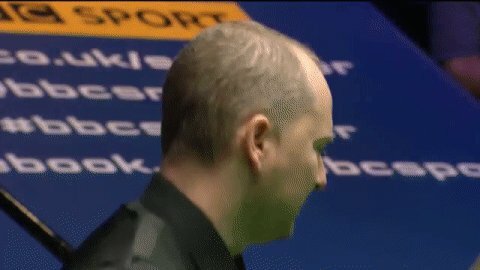 A disappointed Murphy looked to his miscue in the 16th frame, when in position to take the match into a deciding frame. “A miscue is a bad shot. There is nothing unlucky about that,” said Murphy, who remains on seven ranking titles. “I had my chance to make it 8-8 and I scored 29 points. If you look at the great champions and legends they seize those opportunities. Perhaps that is why I don’t have the same trophy cabinet that some of them do.